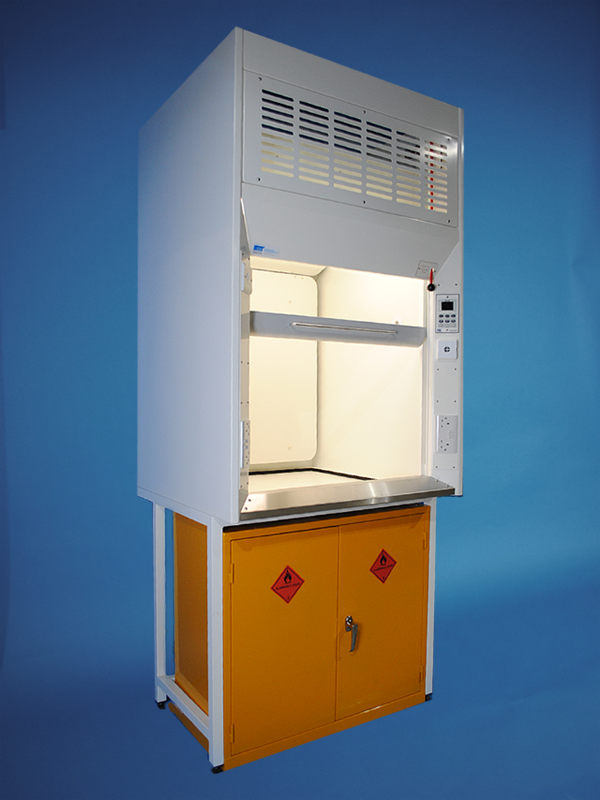 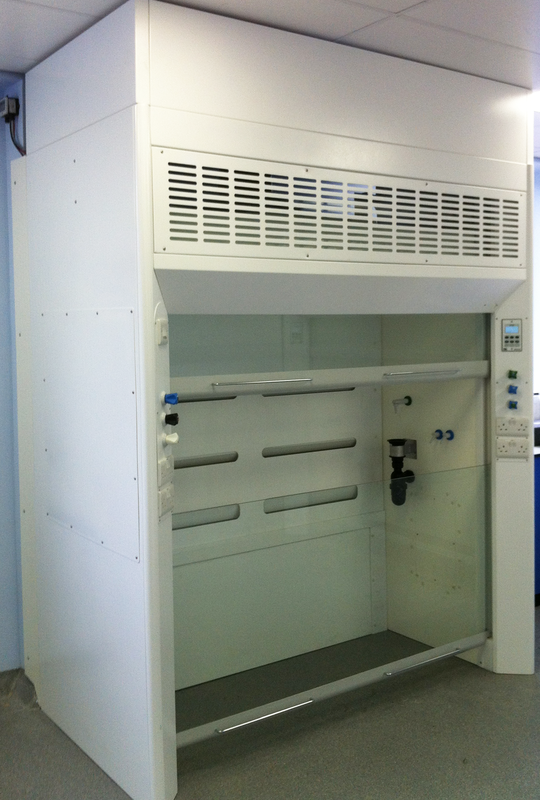 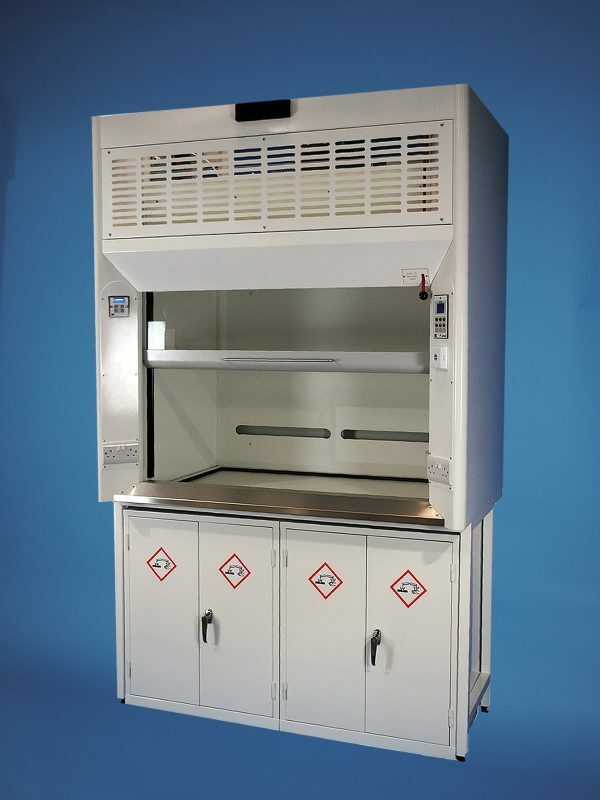 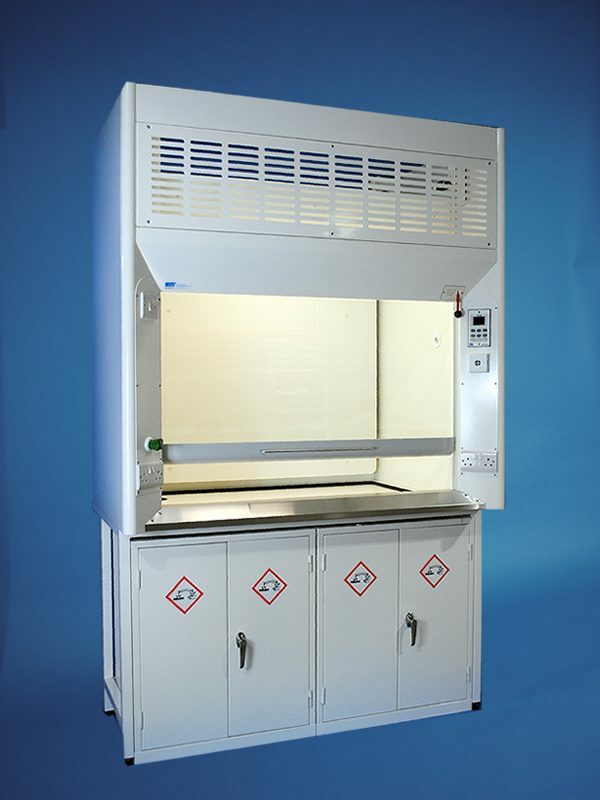 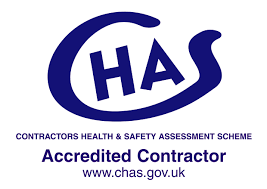 Category: Industrial Fume Cupboards. 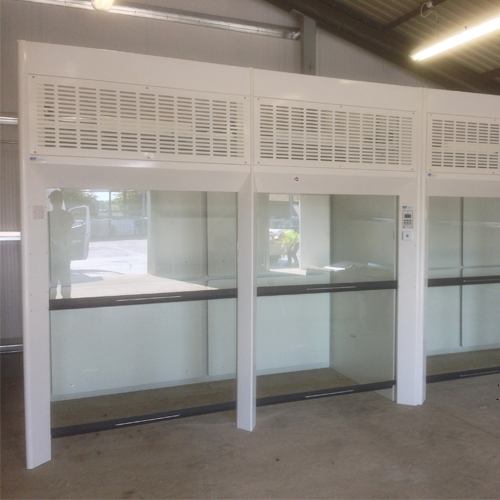 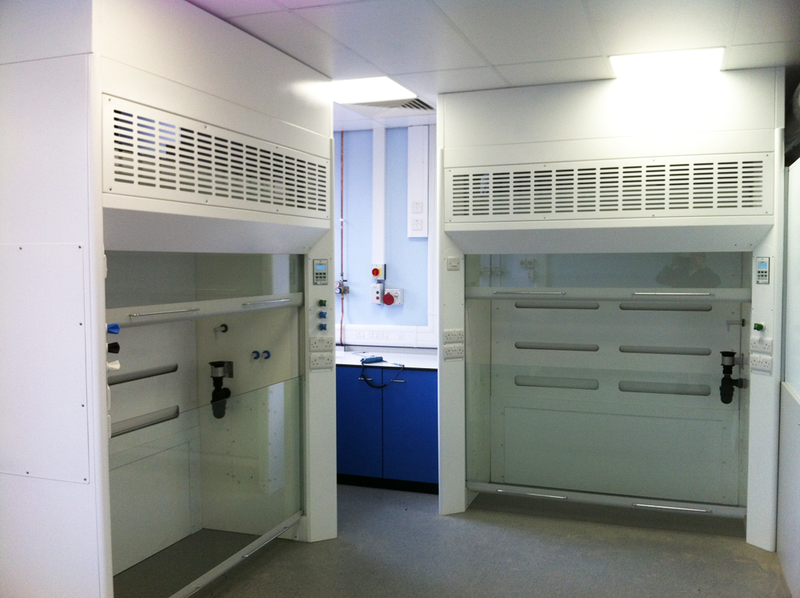 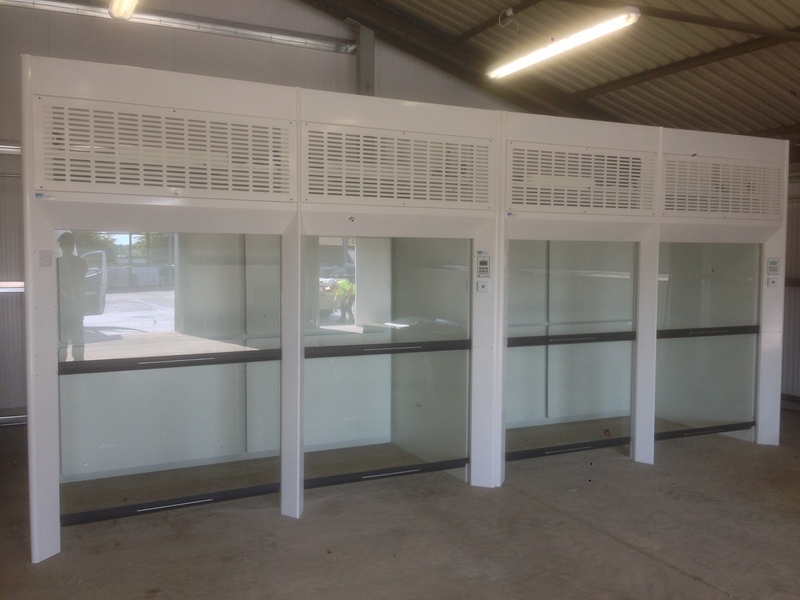 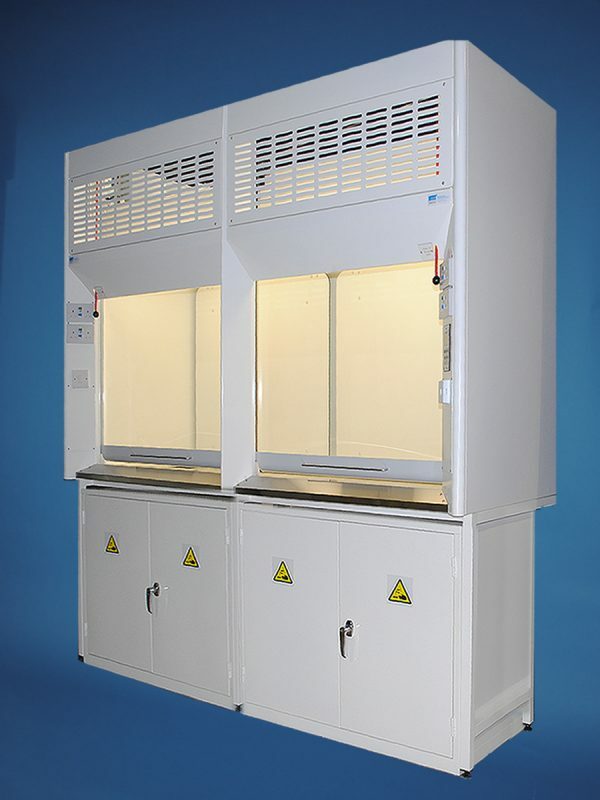 Tags: Double Fronted Fume Cupboards, Ducted Fume Cupboards, EN14175, K8 Fume Cupboards, Walk-In Fume Cupboards. 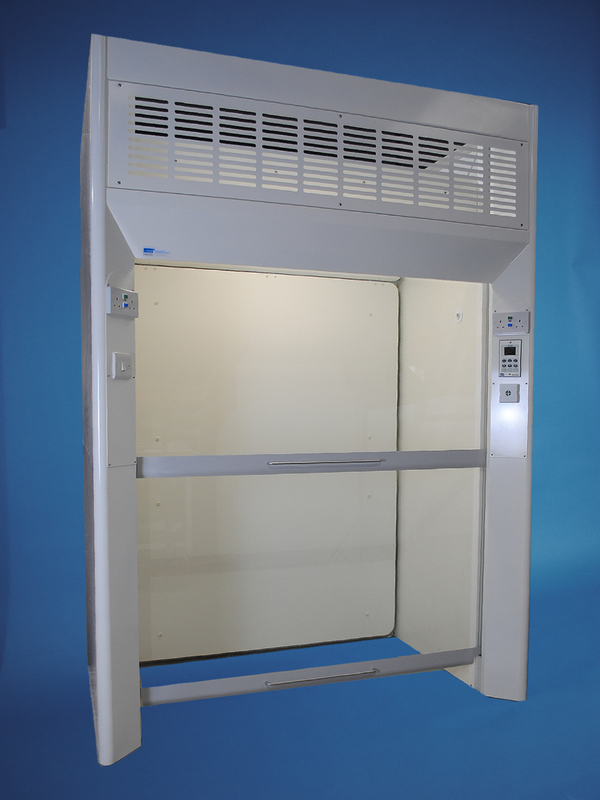 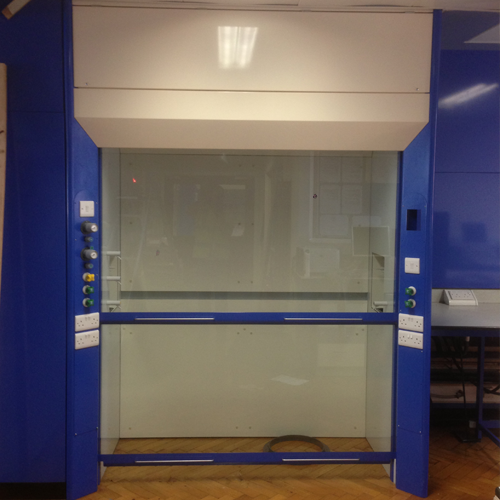 Fill in the form to receive more information regarding walk-in fume cupboards.